Description: In this phenomenon the crowns of certain trees do not touch. The physiological mechanism and cause of this phenomenon is not clearly understood. Since it appears in several species of trees that are not directly related it may be an example of convergent evolution. Students could speculate on why this occurs and in the upper levels may attempt to determine the mechanism of crown shyness. Description: Vegetable oil can be used as fuel in both diesel cars and heating oil burners. Reclaimed vegetable oil that is used in food service industries could be used to reduce the amount of fossil fuels that are being used by humans. This phenomenon could be used in an energy unit related to either the physical or life sciences. Description: Biosphere 2 was created in the 1990's to model all the elements of Biosphere 1 (The Earth). Plants in the biosphere produced oxygen and food for the inhabitants. The carbon dioxide released during respiration was taken in by the plants cycling the matter with energy from the Sun. In this experiment oxygen levels steadily fell to dangerous levels and oxygen eventually had to be added to the biosphere. This large-scale phenomenon continues to be owned and run by the University of Arizona. The mystery of missing oxygen could be used as a phenomenon in a unit on matter cycling and energy flow. Students can even create biospheres of their own and monitor life over time. Description: Algae food and fuel hope to reduce human dependence on fossil fuels and avert food shortages around the world. Algae fuel works in the same way as fossil fuels but the carbon dioxide released during combustion is carbon taken from the atmosphere in algae photosynthesis. Algae can also be used to create animal feed which currently uses large amounts of soil and water resources. This phenomenon can be use in an energy unit or life science unit related to mass and energy. Description: Aquaponics is the combination of aquaculture (i.e. 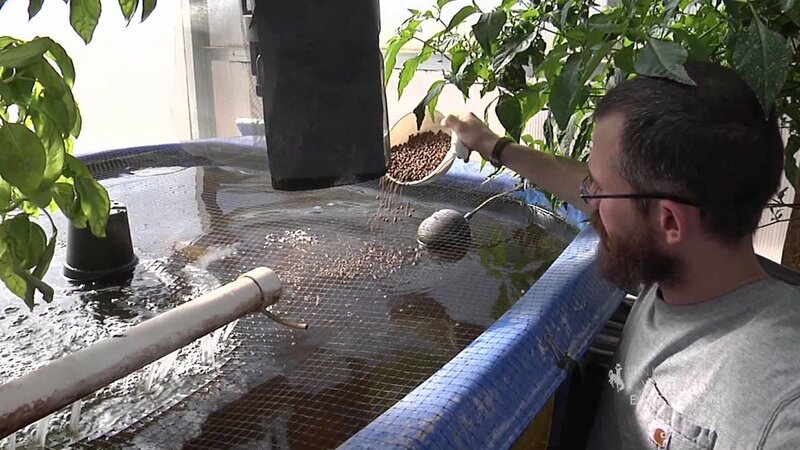 fish farming) with hydroponics (i.e. growing plants in water). Matter cycles in the system and is driven by energy flow from light. Waste from the fish is used as fertilizer for the plants which in turn feeds the fish. Excess plants and fish can be harvested as food for humans. 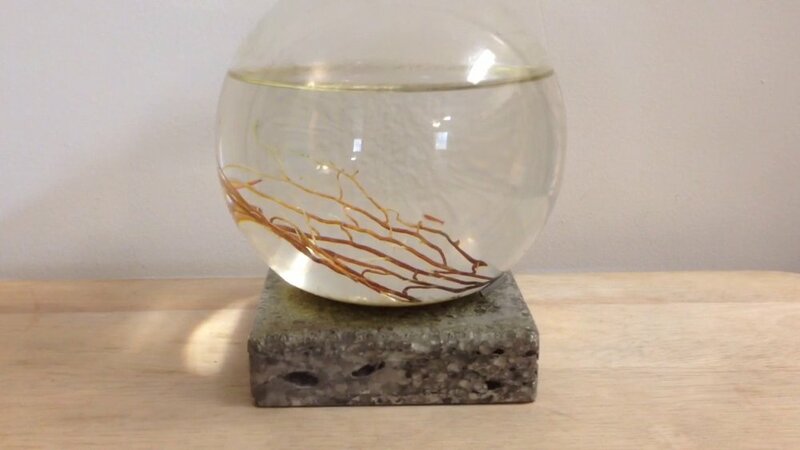 Description: The Ecosphere in this video has been sealed in a glass container for 12 years. No air or food was able to enter or leave the Ecosphere during this entire time yet the shrimp are all still alive. This phenomenon can be used in the elementary science classroom to introduce plant and animal needs. It can be used in middle and high school to address matter cycling and energy flow.